This British rock band's humourous, tounge-in-cheek lyrics are not to be taken at face value! 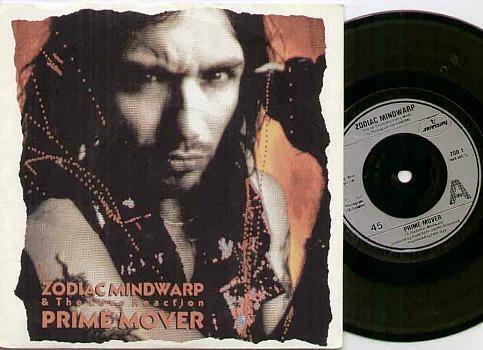 Zodiac Mindwarp had just one hit in the UK in 1987 with Prime Mover, which reached #18 in the singles chart. 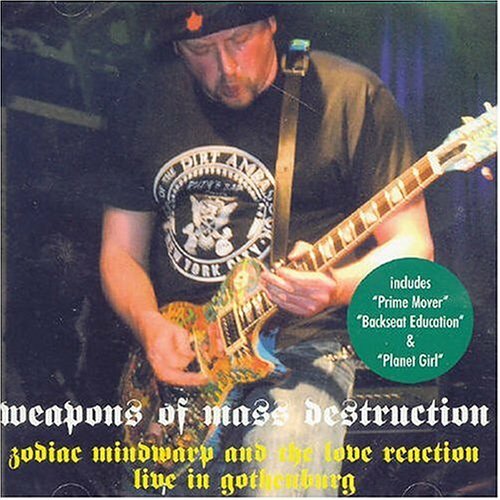 The song was inspired by Hawkwind's 1977 hit Quark, Strangeness and Charm. 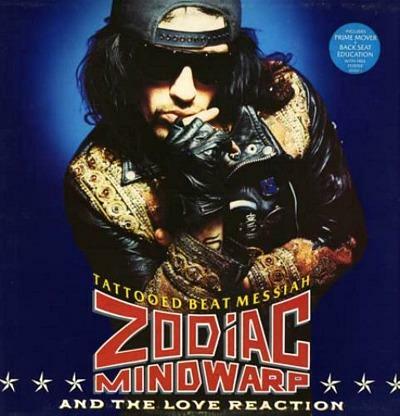 The band also achieved moderate success with their album Tattoed Beat Messiah which peaked at #20 (March 1988). Other 80s songs that didn't break the Top 40 included Back Seat Education (#49 - Nov 1987) and Planet Girl (#63 - April 1988). 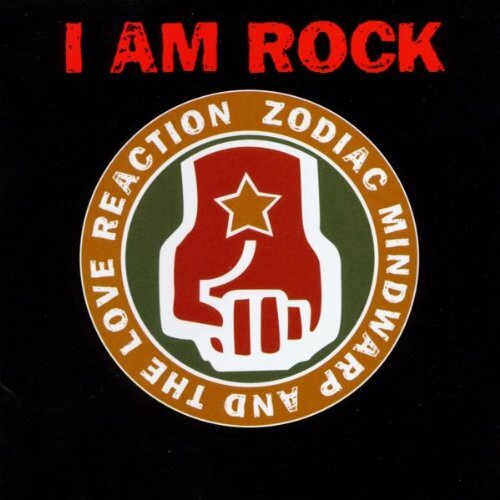 They managed to reach #1 in the UK Indie Chart with the their previous singles High Priest Of Love EP during 1986 and #9 on the same chart in '86 with the Wild Child EP. 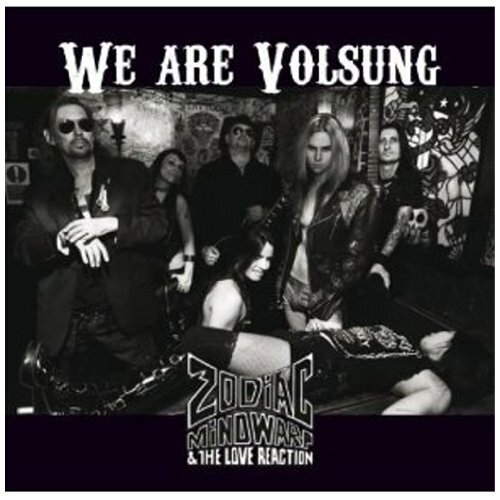 The band are still performing, and their most recent album was We Are Volsung in 2010. 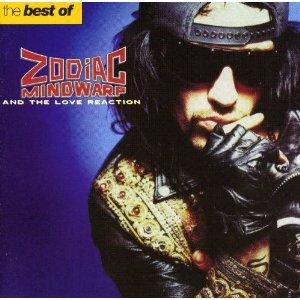 The band was the idea of Mark Manning, who had previously been a graphic artist for a short while at the music magazine Metal Fury, using the alter ego Zodiac Mindwarp at Night. 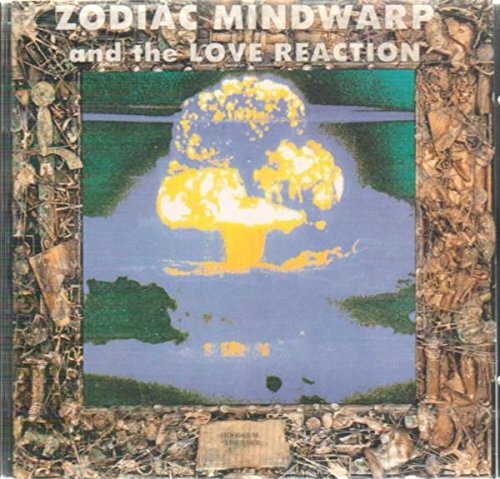 Manning left the magazine to form The Love Reaction during 1985 with Jimmy Cauty and Kid Chaos (Stephen Harris). Before this, Manning had been a graphic designer and art editor at Flexipop magazine, which was published between 1980 and 1983, and featured a flexidisc with each issue. Zodiac Mindwarp on stage at L'Amour in Brooklyn, New York in 1989.